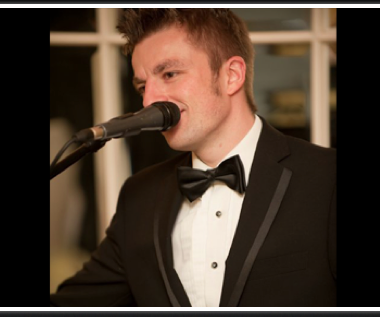 Jonathan Nickoll, talented singer/pianist with repertoire covering jazz, swing, rock 'n' roll, pop. For hire for weddings, corporate functions & private events. 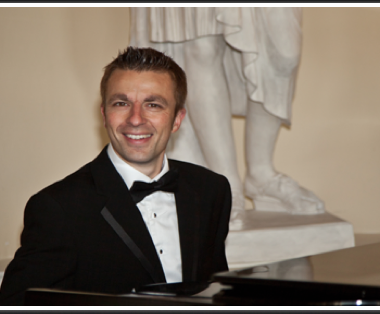 Jonathan Nickoll, talented singer/pianist with repertoire covering jazz, swing, rock ‘n’ roll, pop. 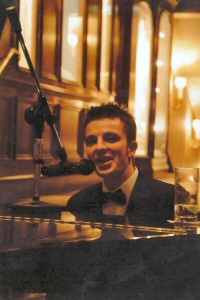 From 2004 to 2007 Jon was the youngest ever resident pianist/singer at the world famous Savoy American Bar. With the closure of the hotel, Jon moved to the Promenade Bar at The Dorchester, where he performs four nights a week. Despite a full diary of London performances, which have included every major hotel in the city (The Ritz, The Mandarin Oriental, Grovesnor House etc) Jonathan has also taken his music to some exciting international locations which include an annual performance in Hong Kong (on board a yacht during the Hong Kong Rugby Seven festivities), parties in New York, Gleneagles in Scotland and the beautiful hotel Crillon in Paris. Recently Jonathan also performed for President Bill Clinton, the after-show party for ‘An Audience With Joan Rivers’ at the London TV studios and the Olympic Ball at the Natural History Museum. Performing with his unique blend of vocal jazz, Rock ‘n’ Roll and pop music, Jonathan is unforgettable wherever he plays.